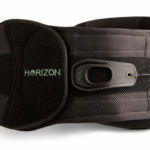 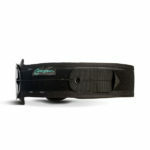 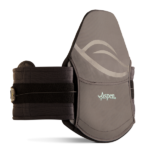 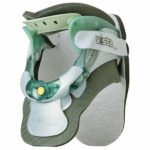 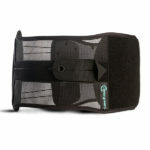 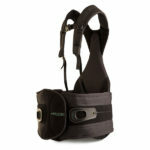 Aspen Medical Products is a leader in the design, development of upper and lower spinal orthotics. 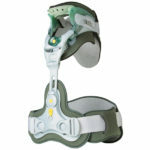 For over twenty-five years, Aspen has introduced a continuous flow of pioneering spinal bracing products to the healthcare marketplace. 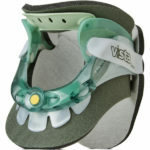 Their lines of spinal bracing products include: Cervical Collars, CTO’s, TLSO’s, LSO’s and SI belts.